Modular Furniture for Kids Room- A big Saving for Future!!! Until now home owners usually had carpenter made or basic design furniture like other rooms bought for kids too. 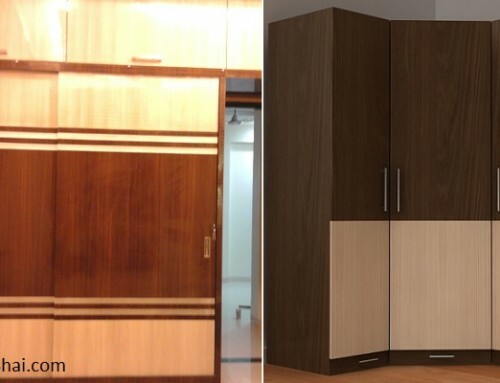 But now home owners can have each furniture designed on various themes like fairy tale, superman, cars, etc. depending on kids preferred choice of characters or theme. Many home owners are reluctant to buy such themed modular furniture. The only reason is, “What to do of these furniture once the kids grow old enough? Buy a new one?” thought that stops them from buying. 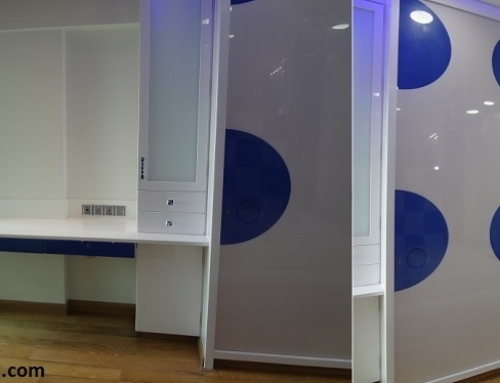 But with modular approach, the biggest advantage is that these themed furniture can change with kids need and age. Each piece of modular furniture especially the themed one’s are designed and fabricated keeping in mind of long term durability and utility. 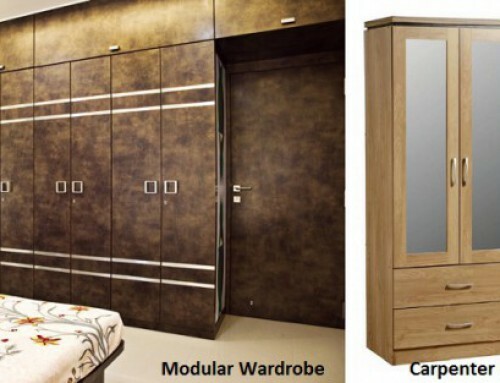 With Modular furniture home owners can have the main structure i.e the carcass of the furniture can be unchanged i.e. kept as it is, while the shutters only can be changed easily. 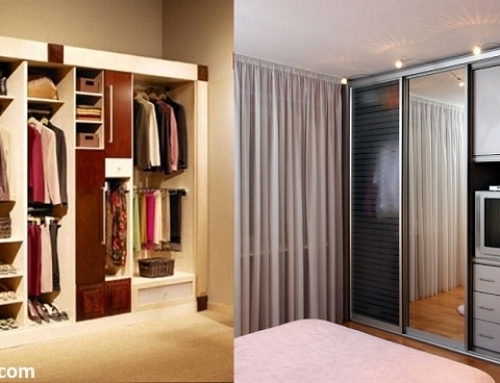 It is the shutters of modular furniture that have theme designs and style. Here therefore just by changing the shutters, home owners have a feel of complete new furniture to kids room. This is with regards to any furniture in kids room, be it beds, desks, storage units or entire room set up. 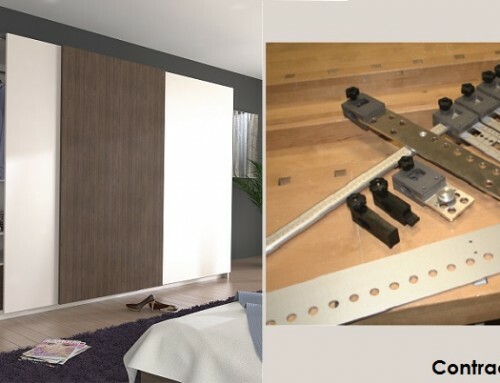 As I said earlier home owners can have the shutters changed of modular furniture and get a look. Here Home owner will not only save on 80% of total cost that he would probably spend on buying a new furniture, but also have a new product that changes the aesthetic appeal of the room.